The photo shows the inauguration of the initiative “Beyond the boundaries” organized by the Municipality of Rubano and the SPRAR project. 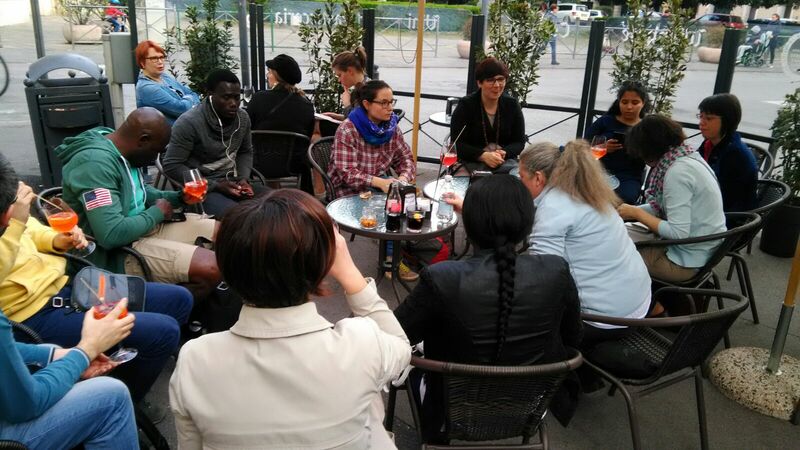 The 15 days - event included exhibitions and meetings dedicated to the theme of reception and integration of asylum seekers. It involved citizens, students and guests of the Sprar project. In the picture Sabrina Doni, Mayor of Rubano, Stefania Donegà, the councilor for Social Policies, and the beneficiaries of the Sprar start the event. A guest of Sprar meets some boys of the catechism. In collaboration with the local parish. The Municipality and the Sprar project have organized workshops of mutual knowledge. The Sprar’s guests play foosball with the children of Rubano at the end of a workshops of mutual knowledge. The Sprar’s guests take a picture together with the children of Rubano at the end of a workshops of mutual knowledge. 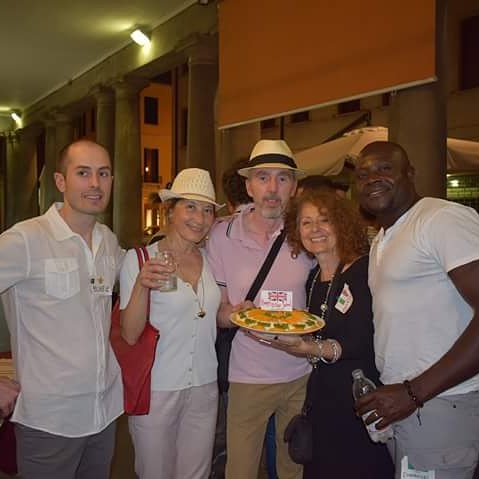 Multicultural aperitif organized by a NGO of Padua who wanted to put in touch people from different countries and inhabitants of Padua and the Rubano. 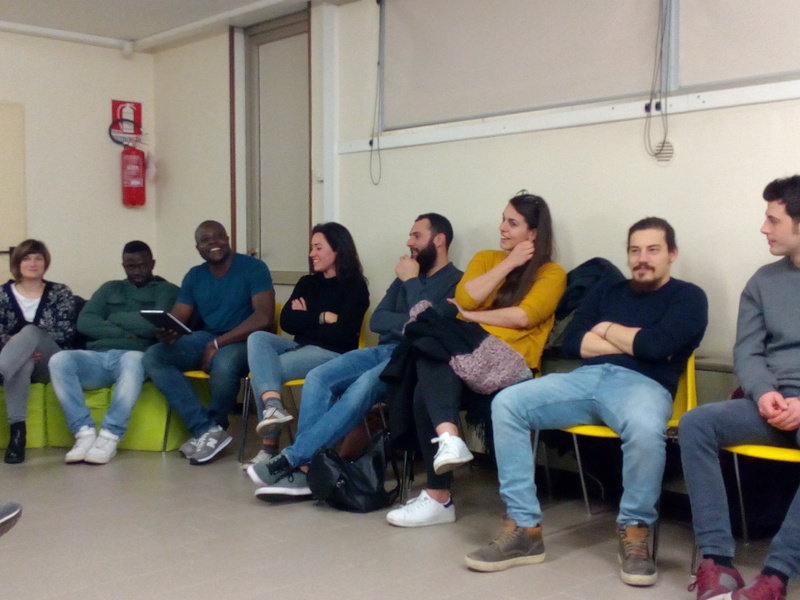 Multicultural dinner organized by a NGO of Padua who wanted to put in touch people from different countries and inhabitants of Padua and the Rubano. 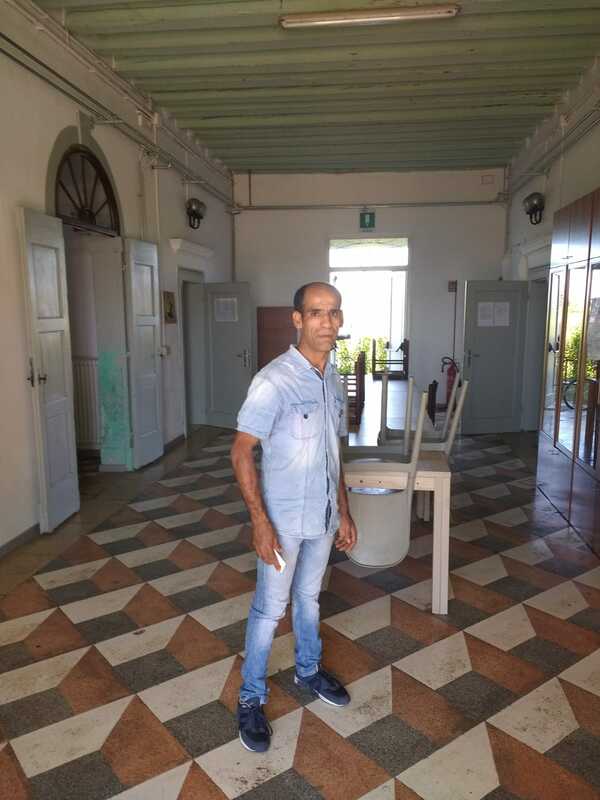 The guests of Sprar meet guys of Rubano. It is an event organized by the Municipality with the local parishes. 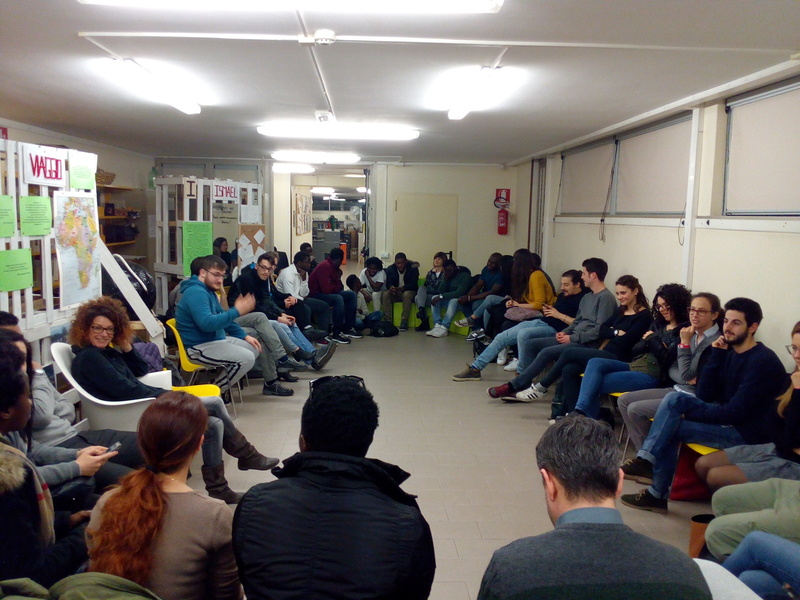 The lab of storytelling organized by the Municipality in collaboration with the local parishes. It has been an opportunity for the guests of Sprar to meet and know the guys of Rubano. 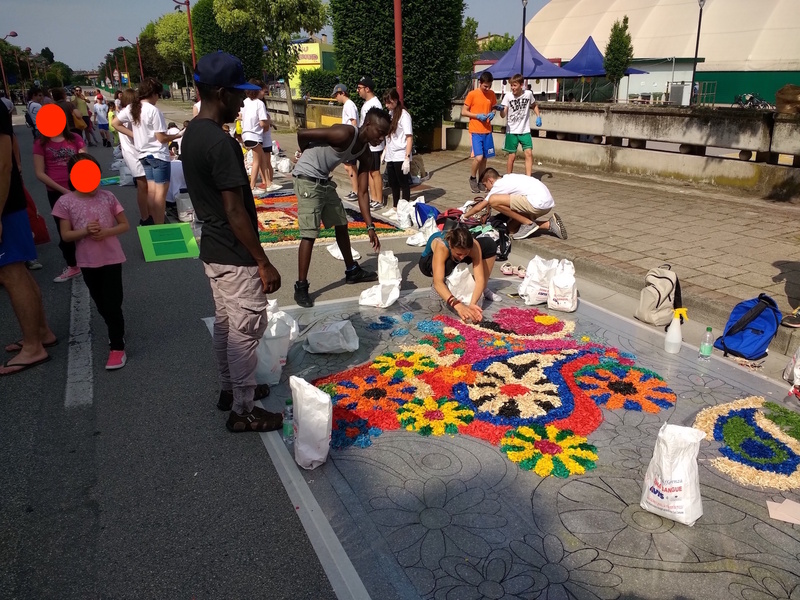 The guests of the Sprar participate in the event "A Color Road". This initiative was organized by the Municipality of Rubano. The event aimed to color some streets of the city with drawings made from colored petals. The various designs were made by groups of citizens of Rubano. 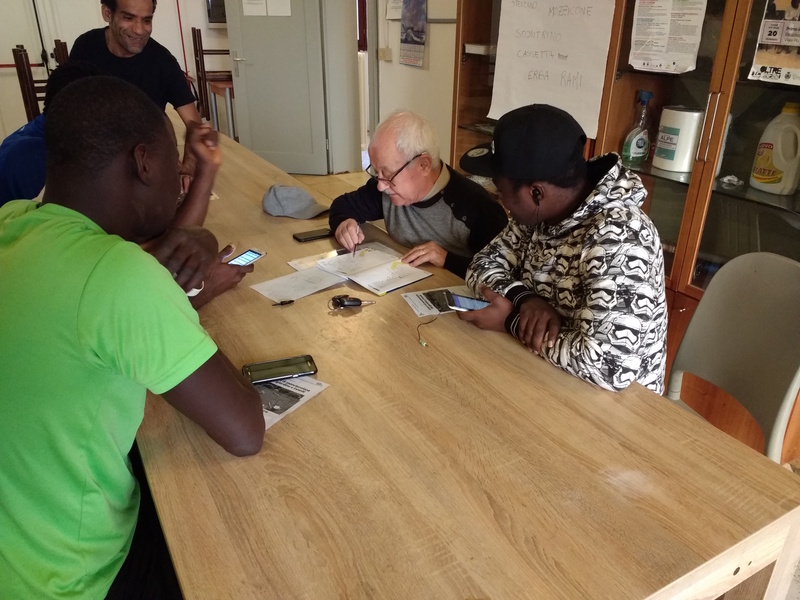 A citizen of Rubano, leaving for a humanitarian mission in Senegal, takes French lessons from the francophone guests of the Sprar. 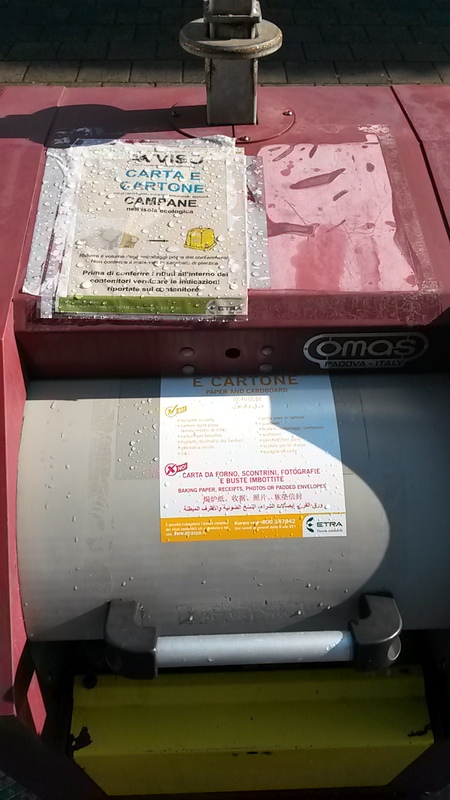 The photo shows the initiative of the Municipality to publish instructions for conferring waste in several languages in order to facilitate foreign citizens for the proper conferment and to avoid degradation. 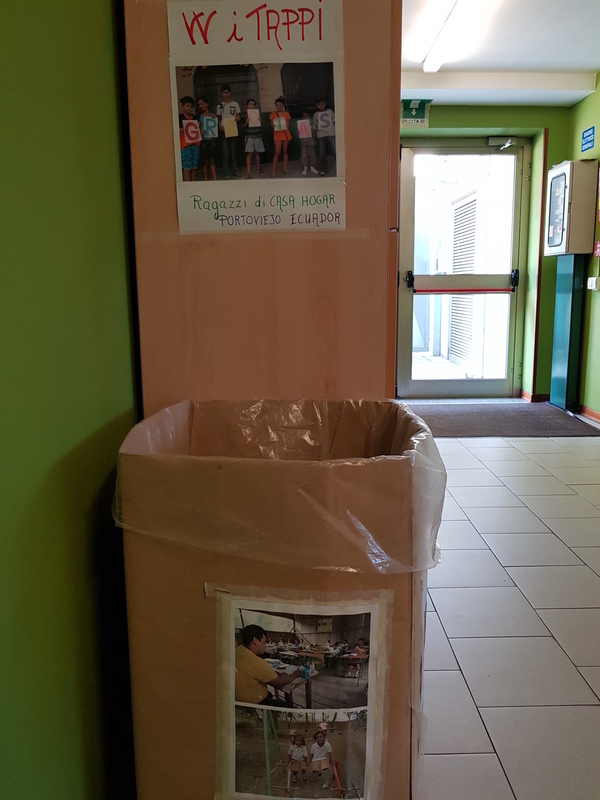 The picture shows the initiative of a group of volunteers aimed to collect caps of bottles in the public library to send funds to the poor countries of the world. 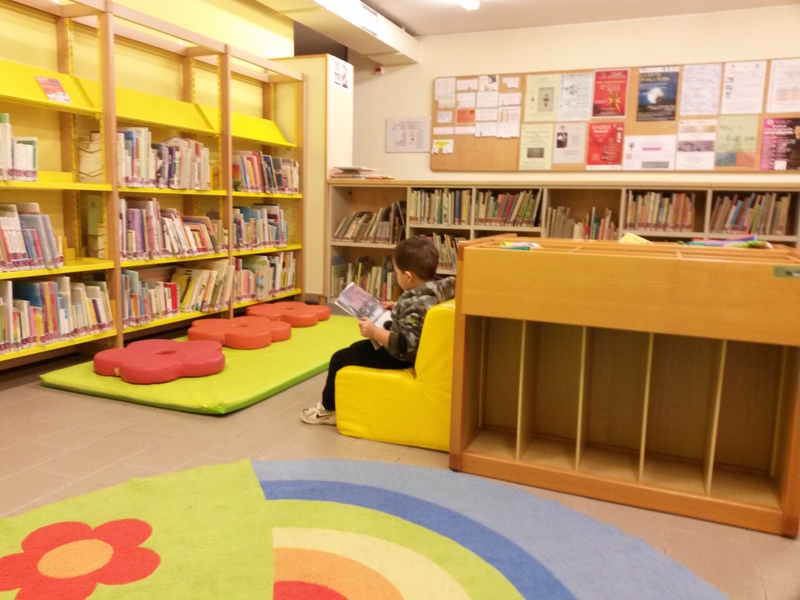 The photo shows the space of the Public Library dedicated to children and breast-feeding. 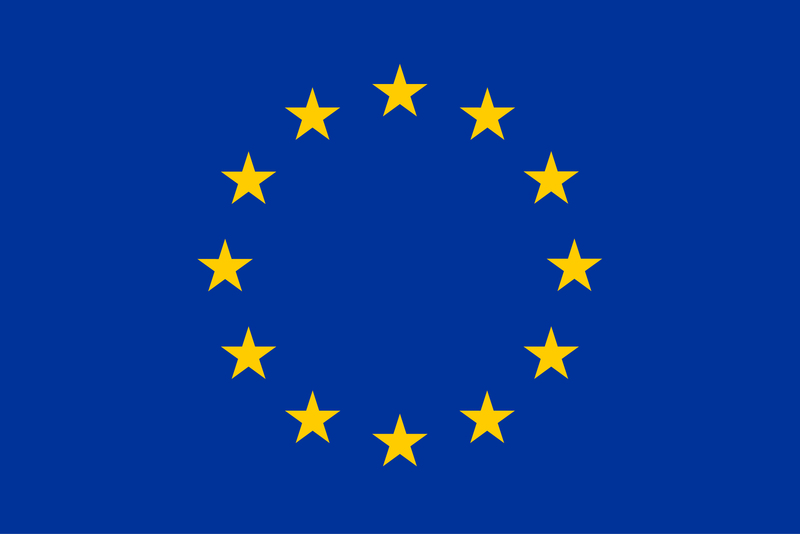 It hosts several initiatives aimed to the integration. Road sing at the Ethnographic Park of Rubano, where many foreign inhabitants spend time during sunny days. 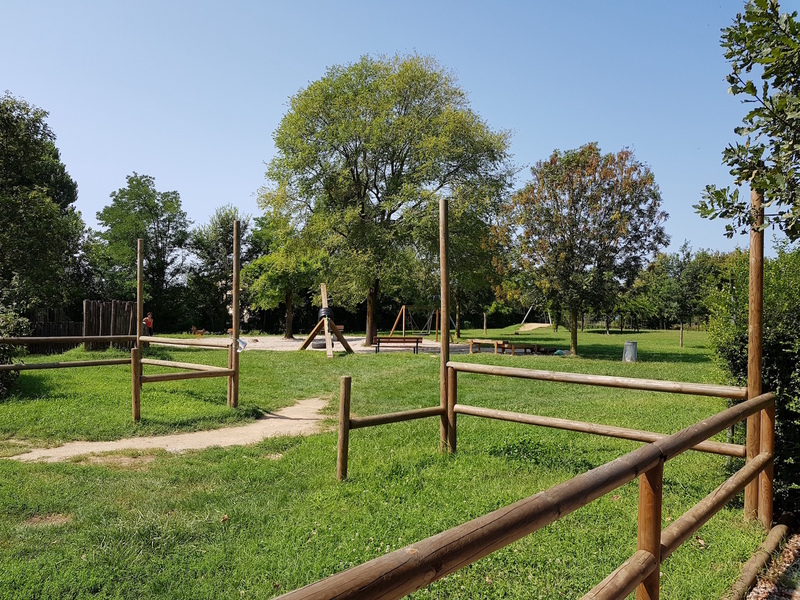 It aims to facilitate the orientation, to reduce the risk of getting lost in the green area, to increase the security and to promote the park as a place of integration. 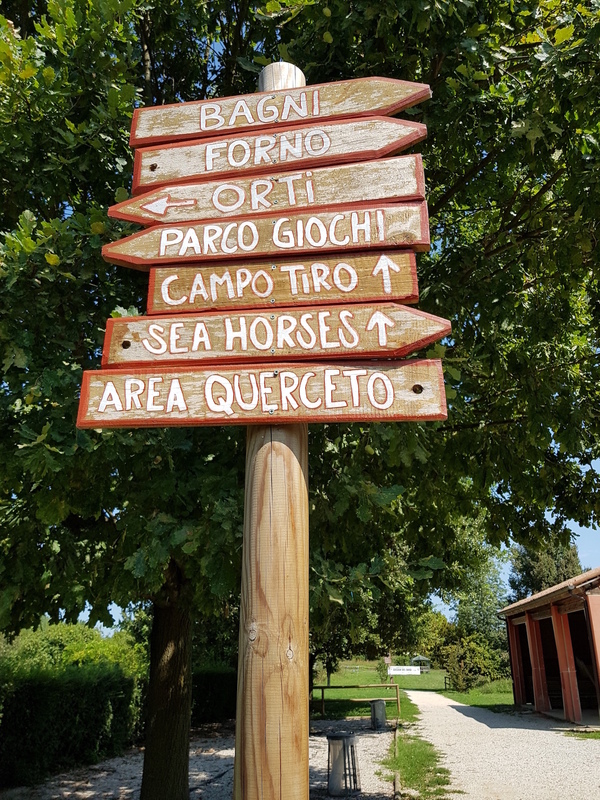 However it is just in Italian. Ethnographic park - family area, with games and shade, meeting place for numerous families of the territory, of various nationalities, without any conflict. Definitely a place for meeting and integration. Sprar building, external front - reception house dedicated to the Sprar project of Rubano. 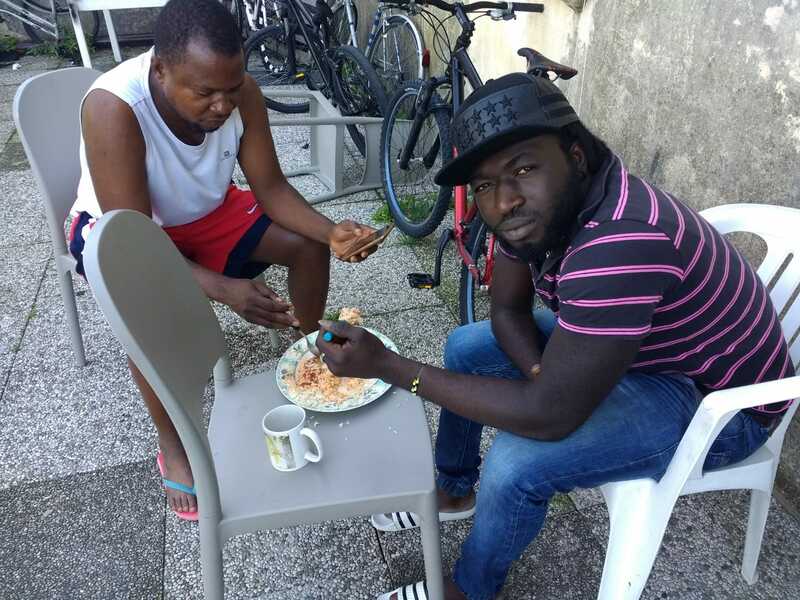 Sprar structure - After the job in the morning, the guests of Sprar have the lunch in front of the structure. Sprar structure - Preparation of the lunch by the guests of Sprar. 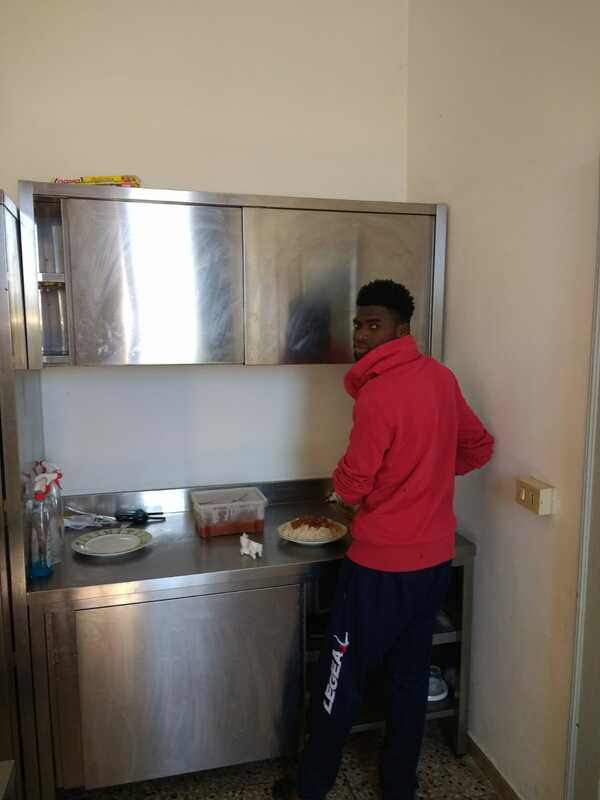 Sprar structure - A picture during the cleaning activities of the structure by the guests of Sprar. All the guests are involved in the cleaning activities. 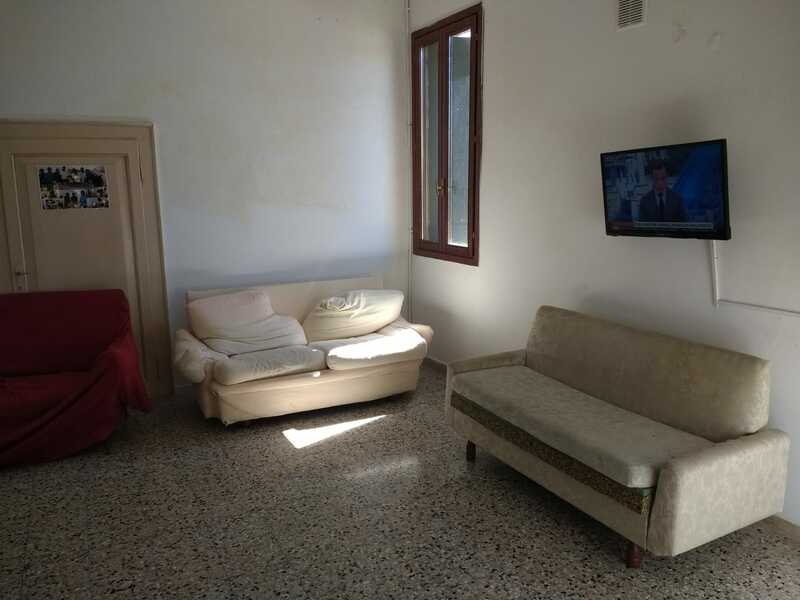 Sprar structure - The living room where the guests of Sprar have relax and organize activities. 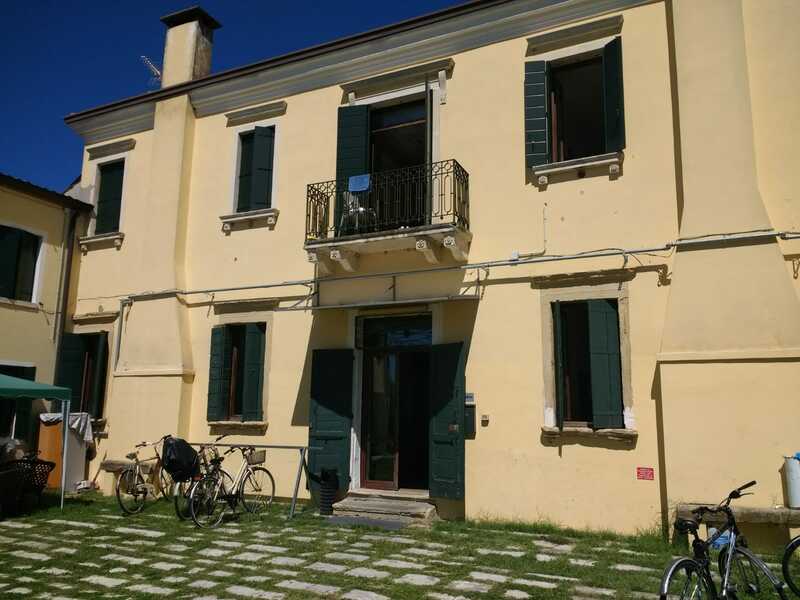 Sprar structure – a training of “natural cooking” organized by the Cooperative “Città Solare”, the Municipality of Rubano and the Open Your Borders Association, directed to the guests of Sprar.